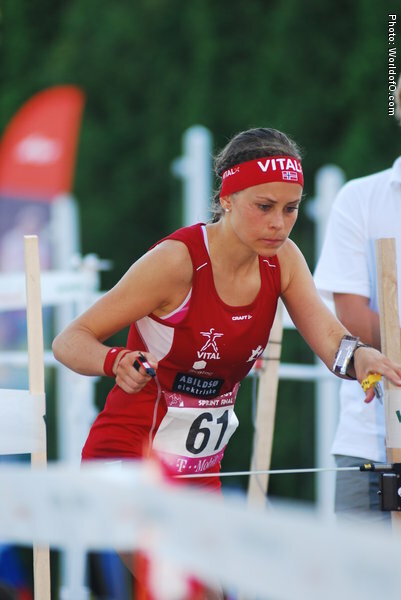 Multitalent from a strong sportsfamily. 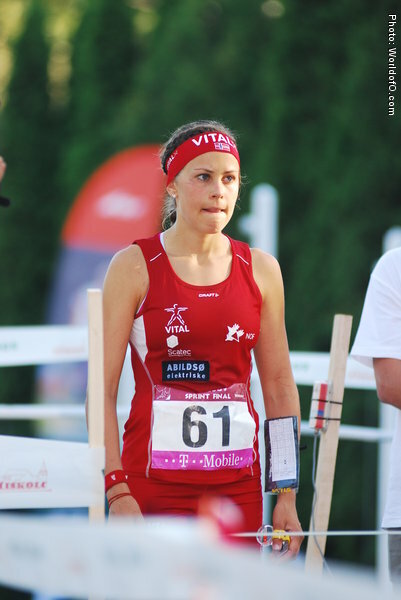 Her father Eystein won bronze both individual and relay in WOC 1974 in Silkeborg, and won the relay in 1978. 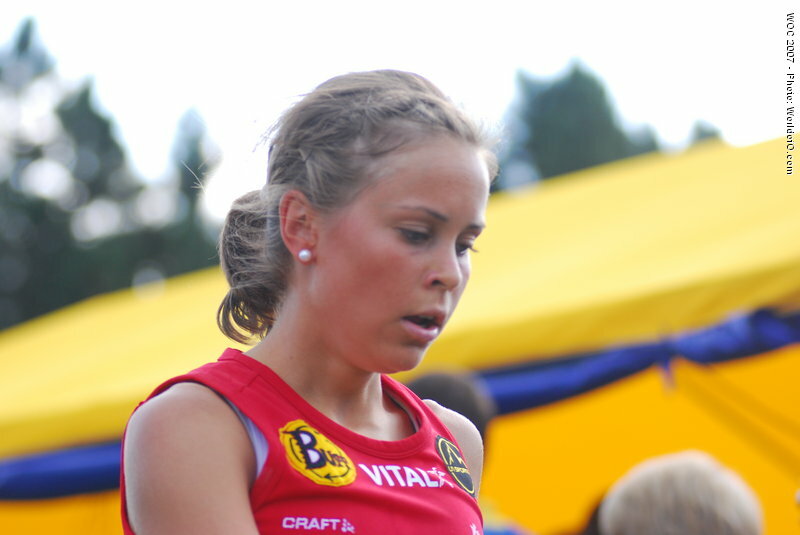 Her mother Wenche Hultgreen was also on the national team. 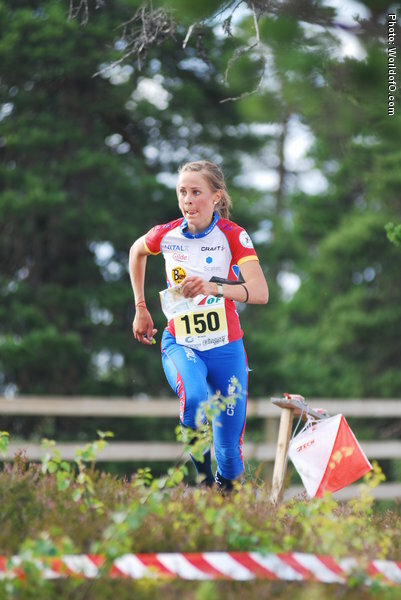 Ingunn combines orienteering with cross-country skiing, winning the relay in the CC Junior World Championship 2006 (1.leg- in Slovenia). 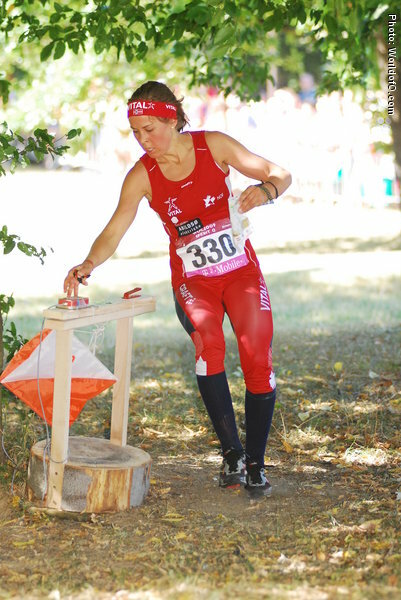 8th place in the first KnockOut sprint in the World Cup in Stockholm as part of the Nordic Orienteering Tour in 2010. 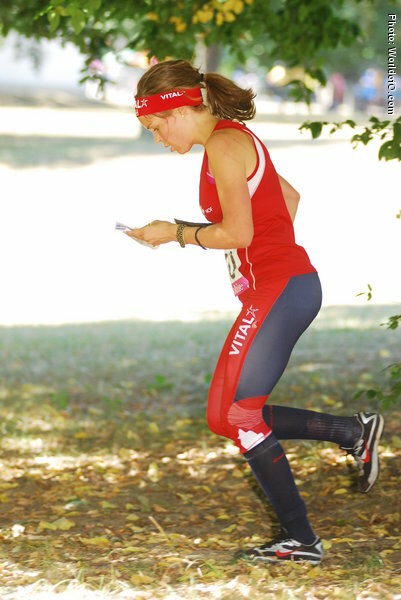 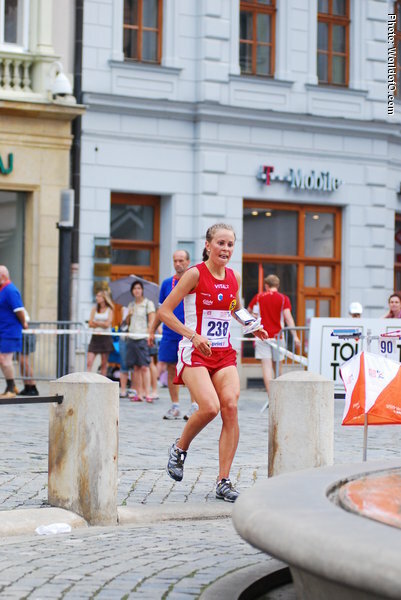 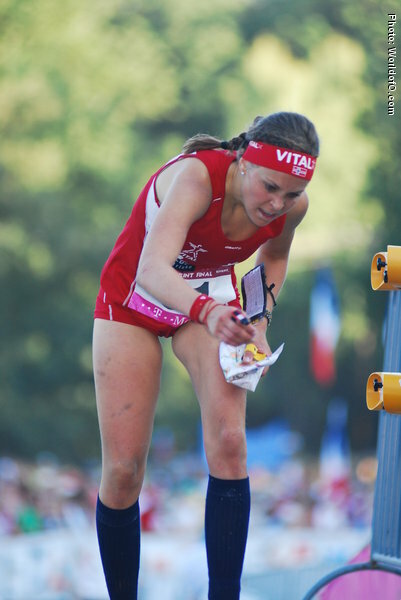 As a junior she won the first ever JWOC sprint in Lithuania. 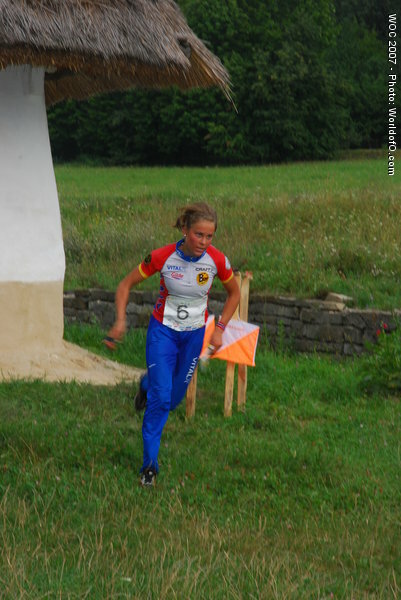 Fifth place in the EOC sprint 2006. 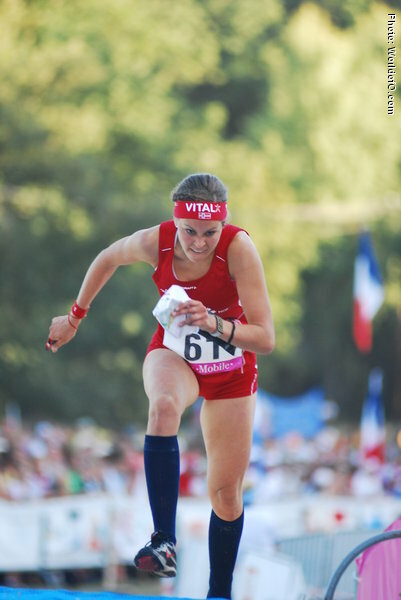 Ran 3000m in 10.05 in 2005. 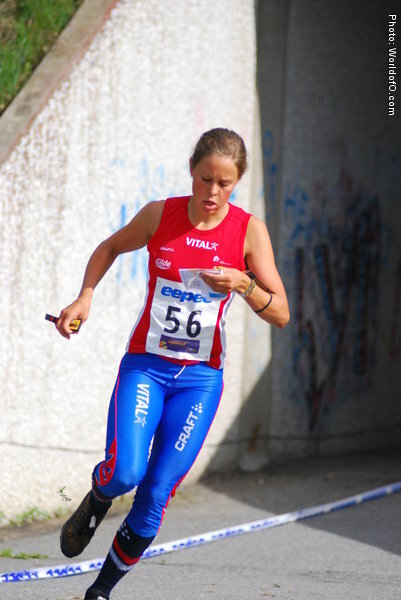 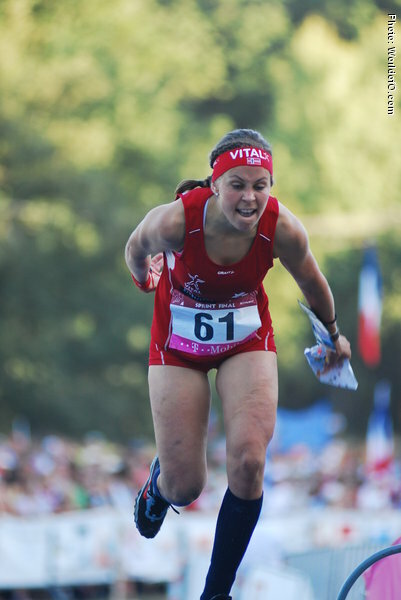 Nominated for the Junior of the year 2006 for with the age of still a junior getting the 5th place in Sprint at the European Champs in Estonia in 2006, and JWOC sprint gold 2006 as well. 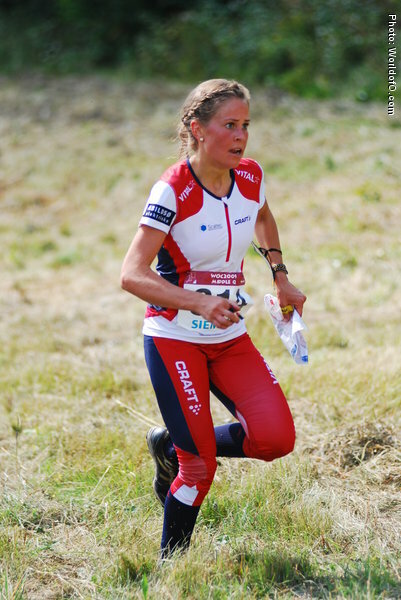 Ingunn Weltzien (35 times) Ingunn Hultgreen Weltzien (41 times) .